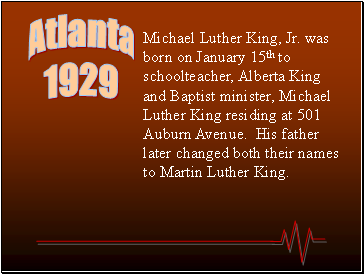 Michael Luther King, Jr. was born on January 15th to schoolteacher, Alberta King and Baptist minister, Michael Luther King residing at 501 Auburn Avenue. His father later changed both their names to Martin Luther King. 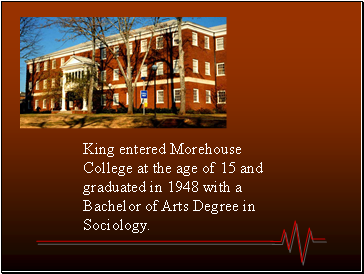 King entered Morehouse College at the age of 15 and graduated in 1948 with a Bachelor of Arts Degree in Sociology. 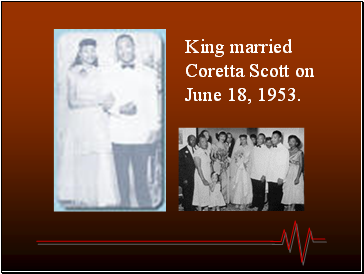 King married Coretta Scott on June 18, 1953. 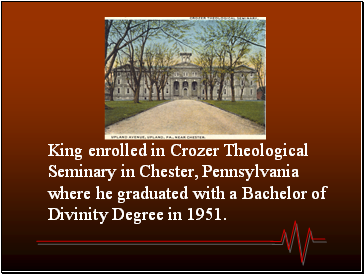 King enrolled in Crozer Theological Seminary in Chester, Pennsylvania where he graduated with a Bachelor of Divinity Degree in 1951. 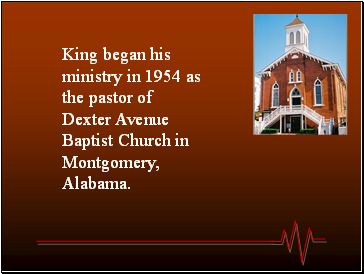 King began his ministry in 1954 as the pastor of Dexter Avenue Baptist Church in Montgomery, Alabama. 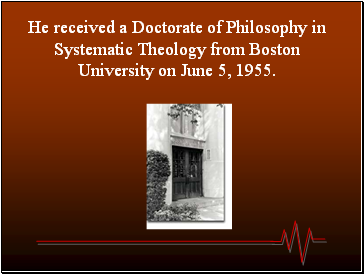 He received a Doctorate of Philosophy in Systematic Theology from Boston University on June 5, 1955. 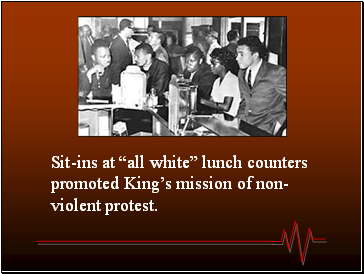 Sit-ins at “all white” lunch counters promoted King’s mission of non-violent protest. 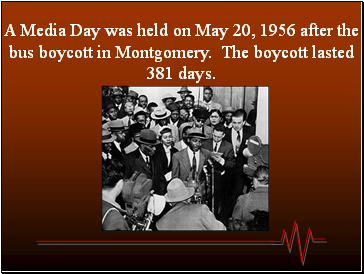 A Media Day was held on May 20, 1956 after the bus boycott in Montgomery. The boycott lasted 381 days. 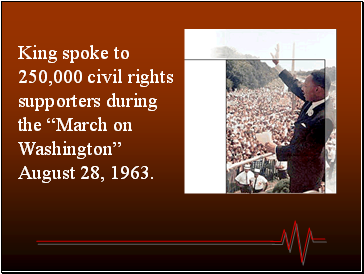 King spoke to 250,000 civil rights supporters during the “March on Washington” August 28, 1963. 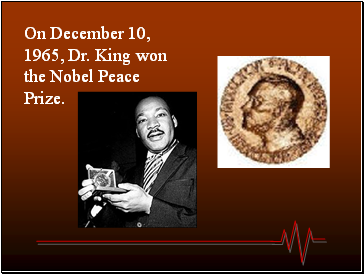 On December 10, 1965, Dr. King won the Nobel Peace Prize. 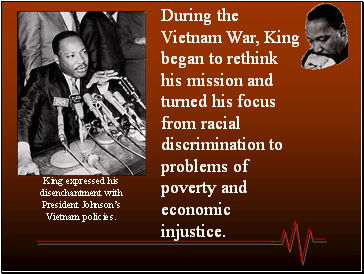 During the Vietnam War, King began to rethink his mission and turned his focus from racial discrimination to problems of poverty and economic injustice. 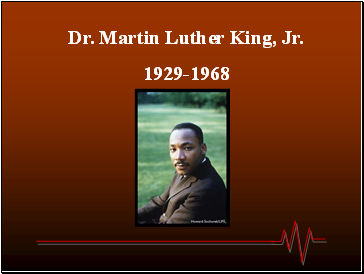 King expressed his disenchantment with President Johnson’s Vietnam policies. 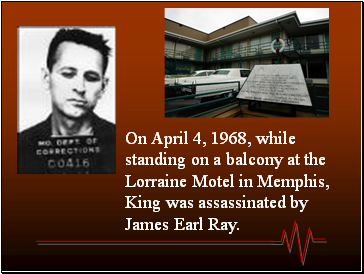 On April 4, 1968, while standing on a balcony at the Lorraine Motel in Memphis, King was assassinated by James Earl Ray. 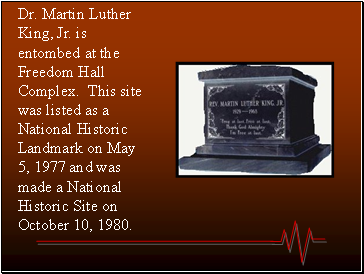 Dr. Martin Luther King, Jr. is entombed at the Freedom Hall Complex. This site was listed as a National Historic Landmark on May 5, 1977 and was made a National Historic Site on October 10, 1980.